Also available as Left Handed and Fretless models. Ask your dealer about the Crafter Bass Series and play one today. 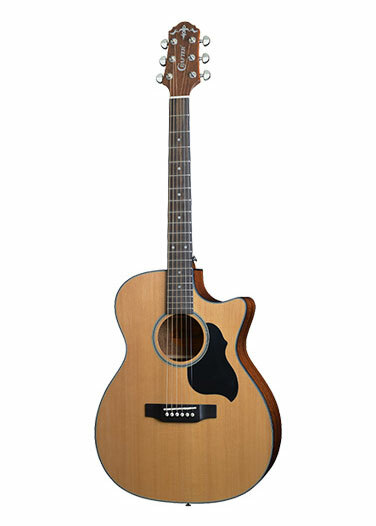 The Bowl Back Series by Crafter is an electro-acoustic guitar with a composite curved back for extra volume and comfort whilst playing. Available in Spruce finishes and Bubinga in a variety of colours. The Castaway Series by Crafter is a small grand auditorium sized guitar with solid tops available in natural or vintage finishes. Electro versions of the Castaway Series models feature the Acorn VTA PreAmp and Cable Pickup. Scroll down for iGuitar Magazine review. Following the popularity of the LITE Series, Crafter have introduced the LITE Cast guitar range. 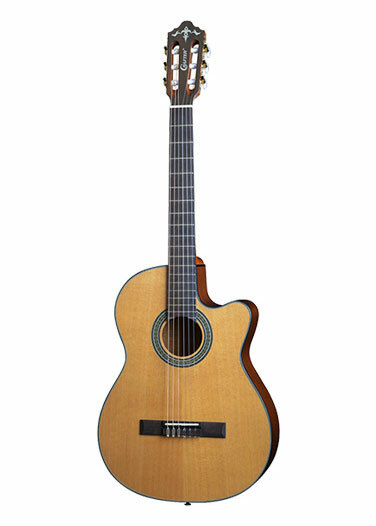 Similar to the Castaway Series with a small grand auditorium sized guitar with solid tops available in spruce or mahogany. Electro versions of the LITE Cast models feature the Acorn VTA PreAmp and Cable Pickup which is discreet and includes volume and tone controls. Here we have the beautiful range of Crafter Dreadnought guitars. Ask your dealer about the Crafter Dreadnought guitars and play one today. 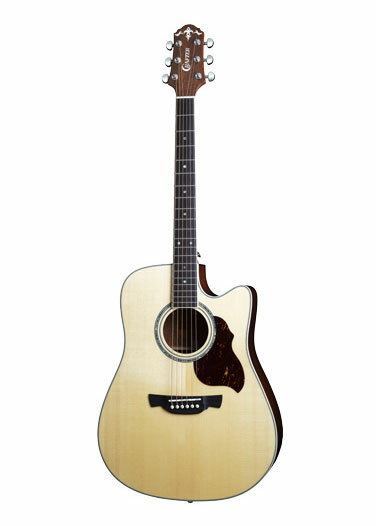 The DV Series, DV250-VTG, features a solid Englemann Spruce top with Maple back and sides and vintage gloss finish. Damon Johnson (Alice Cooper and Thin Lizzy) has been a Crafter player for over 5 years and uses his Crafter DV250 VTG for recording his acoustic albums.